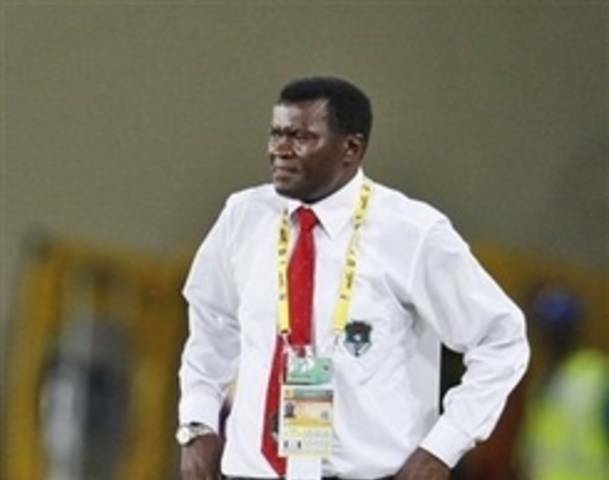 Malawi coach Kinnah Phiri has said he is not targeting World Cup qualification but rather concentrating on the 2013 Africa Cup of Nations crucial encounter against Chad on June 17. Malawi lost to Chad in the opening game of the Afcon qualifiers and they need to beat Sao for them to proceed to the next round. Any mistake means Malawi are out of the competition to be hosted by South Africa next year. The coach’s statement is confession of what is attainable and what is not considering that the Flames have not been performing well of late. In his earlier interview with Supersport, the coach had been clear on whether Malawi was capable of World Cup qualification. “In the World Cup qualifiers, we will take one game at a time as the campaign is long and I think we should not be talking about qualification now when we are just starting against Kenya,” he said. After the game he was also explicit and said he was not interested in qualifying for the World Cup. The World Cup second round saw the top 28 ranked Caf teams joined by the 12 winners from the first round. These teams were drawn into 10 groups of four teams and the matches are scheduled to be played from June to September 2013. The top team from each group will advance to the third round which will see the 10 group winners from the second round drawn into five home and away ties. The winners of each tie will advance to the 2014 Fifa World Cup finals in Brazil.